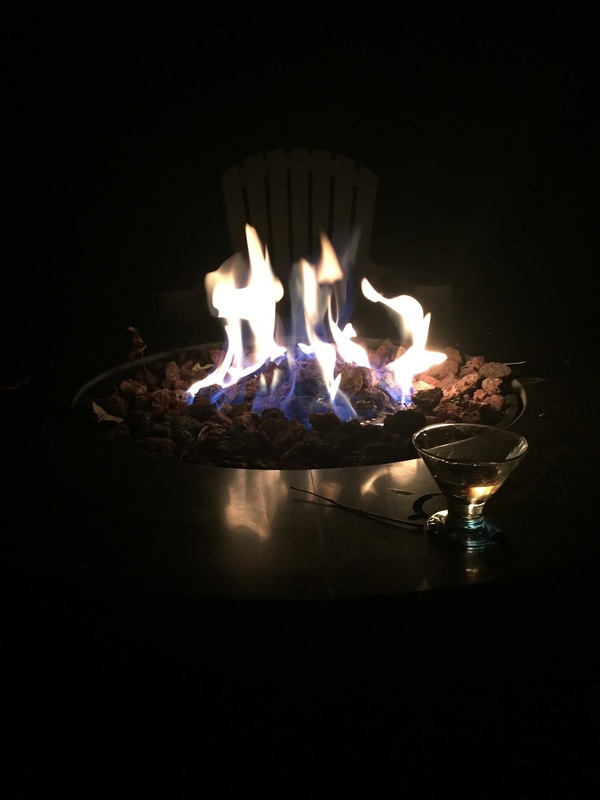 Nothing screams autumn like sitting around the fire pit in the back yard with our friends on a Friday night at the end of a long week drinking wine. It is autumn at its best. Before the bone chilling cold sets in and while the leaves are yet green on the trees, although falling at an incredible rate because of the drought-like conditions. 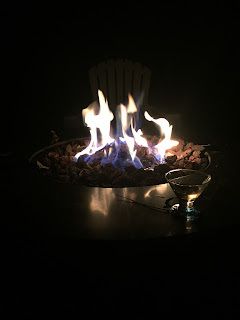 Granted, there was some bug spray involved to preclude becoming dinner for the still viable mosquitos, but the evening was perfect, the conversation stimulating and the wine enjoyable. I even tried to get everyone to play a memory game, One Hen, two ducks; also called the Announcer's Test, that I learned in Boy Scout camp a few decades ago--the only problem was that I forgot what came after six. I had to look it up this morning. A perfect evening. Thanks to my friends who made it that way.